It’s becoming increasingly difficult to browse the Internet with the amount of Pop-Ups and Adware running rampant. With these problems, however, solutions have been created to take back the Internet we once knew. Browser extensions are the first line of defense against malicious websites and unwanted traffic. They can even help protect you against tracking tech, like Cookies. HTTPS Everywhere does a wonderful job of protecting the user from accidentally being redirected to an unwanted website. It makes sure the site that is being visited has the “S” after “HTTP”, which stands for “Secure”, in the web address. This ensures the site being visited is a verified secure website. Another Extension which helps with unwanted website content is, AdBlock Plus. This extension does its best to stop Pop-Ups and Redirects. There’s a significant reduction of ads on web pages, which makes it a bit easier to navigate the Internet. In addition to these Internet Browser Extensions, which browser is being used, is also very important. 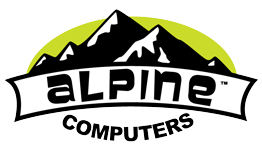 As of this writing, the Alpine Computers technicians recommend using Google Chrome or Mozilla Firefox. These are excellent browsers, and are completely compatible with the Browser Extensions mentioned above. Something to be aware of, however, is these Browser Extensions will block most insecure websites. Some of these may be sites you visit quite often. But fear not, there are Whitelisting options to prevent these extensions from blocking your favorite sites. That being said, one particular Internet Browser to avoid, is Internet Explorer. This browser is 100%, NOT SECURE. It is dated, and honestly, no longer supported by Microsoft. Instead, the newest version of Windows, being Windows 10, comes with its own browser, known simply as, Edge. While its icon may look familiar and extremely similar to Internet Explorer’s, we assure you, it is not. Microsoft Edge has been built from the ground up to avoid inheriting any issues from Internet Explorer. 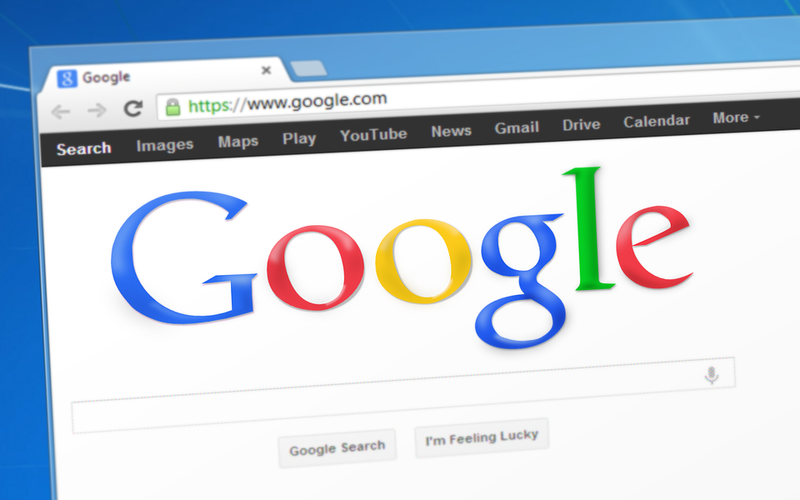 While compatibility with these Browser Extensions is not quite up to snuff, it is hundreds of times more secure than its grandfather, Internet Explorer. As a result of Edge’s quirks, Alpine Computers still recommends Chrome or Firefox, over Edge. It should also be mentioned, for macOS users, that Safari has Adblock Plus as a Browser Extension. Unfortunately, as of this writing, HTTPS Everywhere is not supported. Which tends to make us, once again, lean towards Chrome or Firefox for macOS users. Share and Like on Facebook.